Vycor Medical, Inc. (“Vycor”) (OTCQB-VYCO) reports that a new peer-reviewed study published in “BioMed Research International” shows improvements in visual search following the use of NovaVision’s NeuroEyeCoach. The three-center study was conducted by the School of Psychology of University of Aberdeen, the Neuromotor and Cognitive Rehabilitation Research Center of University of Verona, and the Department of Psychology of University of Munich. The Paper concludes that NeuroEyeCoach is an effective compensatory approach for those with homonymous visual field loss. The training led to faster visual search times, reduction in the number of errors made, and improvements in reported activities of daily living. The PC-based treatment approach, which was originally developed in 1988/1990 by Professor Zihl, a co-author of this study, forms the basis of NeuroEyeCoach and was used with various modifications in 14 studies with a total of 591 patients with homonymous visual field loss. The main outcome of these studies has been a significant improvement in visual search performance accompanied by more efficient oculomotor strategies, and a reduction in visual disability as assessed with standardized questionnaires and behavioural measures. The treatment effects remained stable and persist after 4-12 weeks follow up. This new study shows that NeuroEyeCoach leads to a comparable level of improvement as that reported in the above-mentioned 14 studies, showing significantly increased eye movement efficiency. NeuroEyeCoach was developed with the aim of providing a standardized protocol for clinical management of patients using a compensatory technique. Task difficulty is systematically increased, and the program is self-adaptive to the individual performance level. 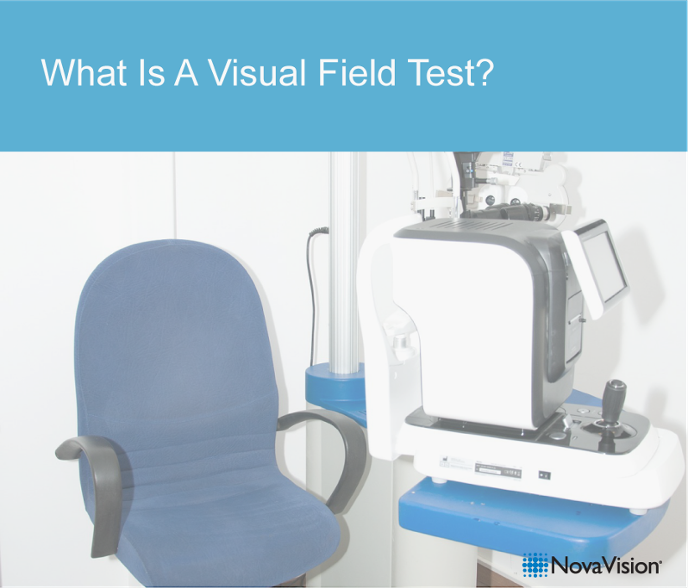 It is important to note that visual field borders did not change after the treatment, indicating that visual search training represents a compensatory technique and not a restorative approach unlike NovaVision’s Vision Restoration Therapy (VRT) and Neuro-Eye Therapy (NeET). The two therapy types address different visual disabilities each of which results from neurologically-induced vision loss – a loss of visual field as well as difficulty with eye movement, affecting the ability to integrate visual information. VRT and NeET provide partial restoration of the patient’s lost visual field; NeuroEyeCoach is designed to increase the efficiency of eye movement and re-train the patients’ ability to integrate visual information between the left and right hand side. Vycor Medical’s ViewSite™ Surgical Access Systems (VBAS) is a suite of clear cylindrical minimally invasive disposable devices that hold the potential for speedier, safer and more economical brain surgeries and a quicker patient discharge. VBAS is designed to optimize neurosurgical site access, reduce patient risk, accelerate recovery and add tangible value to the professional medical community. The company is ISO 13485:2003 compliant, has U.S. FDA 510(k) clearance for brain and spine surgeries and regulatory approvals for brain in Australia, Brazil, Canada, China, Europe (EU – Class III), Korea, Japan, Russia and Taiwan. For an overview of Vycor Medical’s VBAS, see VBAS Video. NovaVision provides non-invasive, computer-based rehabilitation targeted at a substantial and largely un-addressed market of people who have lost their sight as a result of stroke, or brain injury. NovaVision’s family of therapies both restore and compensate for lost vision. NovaVision’s VRT is the only medical device aimed at the restoration of vision lost as a result of neurological damage which has FDA 510(k) clearance to be marketed in the U.S. and CE Marking for Europe. NeuroEyeCoach is a compensation therapy registered in the US as a Class I 510(k) exempt device and with CE Marking for Europe. VRT and NeuroEyeCoach are highly complementary and provided to patients in an Internet-delivered suite, to ensure broad benefits to patients. NovaVision Sight Science’s Neuro-Eye Therapy is also designed to restore sight lost as a result of neurological damage and has CE Marking for Europe. For an overview of NovaVision see NovaVision Video. For the latest information on the company, including media and other coverage, and to learn more, visithttp://www.vycormedical.com, http://www.vycorvbas.com or http://www.novavision.com.